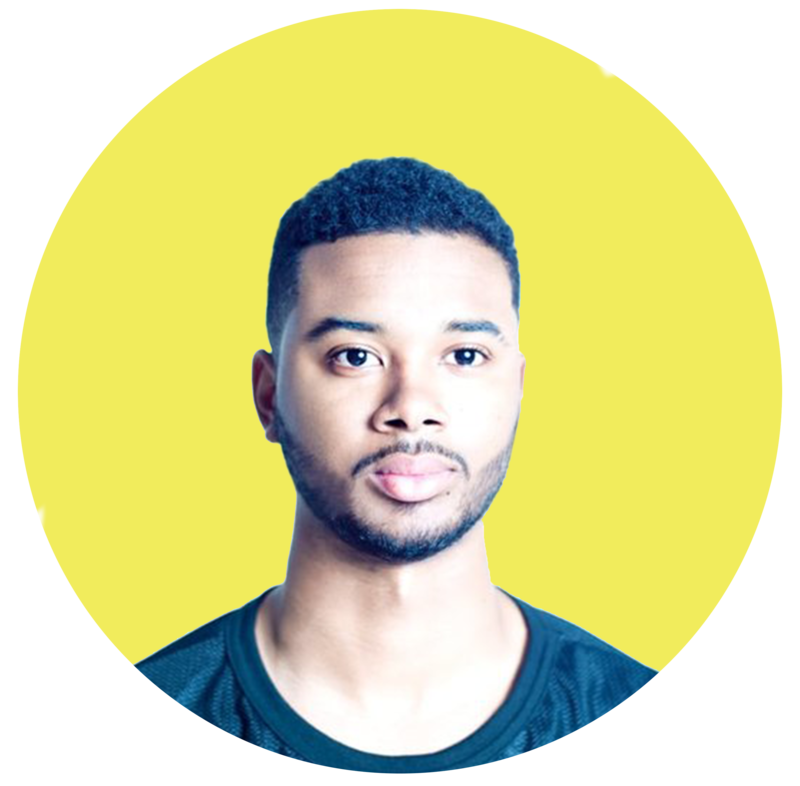 Michael is in charge of helping plan Motivational events that strengthen the community at the Karla Adams Club as well as the creative vision for design and web design. Michael is a graduate from California Baptist University with a bachelors in Graphic Design and Digital Media! Jess carries you out through Karla’s specialized phased out program that meets you at your fitness level and takes you down the path of creating the body you have always wanted. 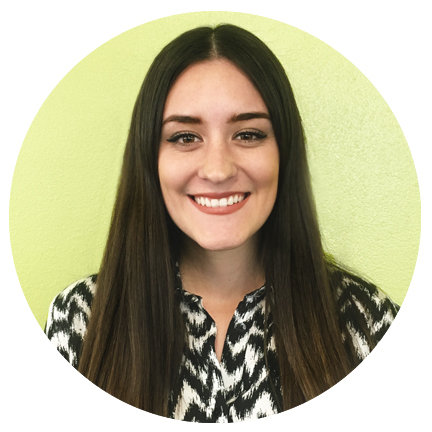 Jess is a Kinesiology student at California Baptist University and is here to help you succeed! Caitlin is in charge of featuring every member’s success! 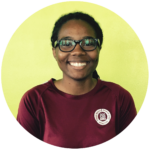 She also helps plan Motivational events that strengthen the community at the Karla Adams Club. Cindy is a graduate from California Baptist University with a bachelors in Marketing and Graphic Design! She loves promoting healthy lifestyles! Date is a key team player at the Karla Adams Club. 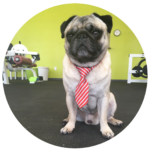 He loves motivating members on the gym floor and makes sure members are hitting perfect form! When he’s not on the floor with members, you’ll often find him taking a nap in Karla’s office. Being so cute and running the show takes a lot of his energy! Suzanne has 25 years of experience in weight loss management, nutritional counseling, sports nutrition, meal planning and recipe creation. 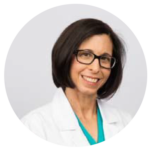 She is a Registered Dietician and licensed as a Nutritionist in the State of Florida. 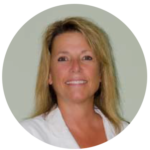 Kim is a Registered Dietician Nutritionist and Licensed Dietician in the State of Ohio as well as published author. Kim is the founder and owner of Nutrition Focus. 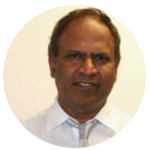 Dr. Muppidi is a graduate of Osmania Medical College, India. He is a board certified in Internal Medicine, Allergy – Clinical Immunology and Clinical / laboratory Immunology. 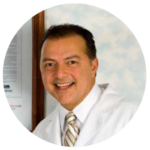 Dr. Muppidi has been in full-time private practice since 1996. Nell Stephenson has been featured on the Dr. Oz show along with her mentor, Dr. Loren Cordain. 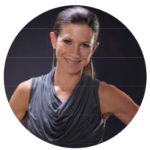 Nell offers custom Paleo nutritional counseling worldwide, a nationwide Paleo Fresh Food Delivery Service and has written books including her third book, Pocket Paleo. Dr. Zacharia Reda is board-certified in pediatric medicine, pediatric critical care. He has been in practice for over 22 years, treating thousands of children in primary pediatric care, newborn, adolescent, pulmonary, critical and intensive care. 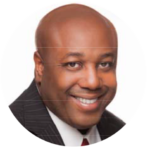 Dr. Washington Bryan II is a board certified in Integrative Holistic Medicine and with the American Board of Obesity Medicine. He takes and interdisciplinary approach to helping patients improve and maintain a positive state of health.